Max elevation 53 degree, azimuth between 237 – 043 degrees. Bit 0 = 0 : Device is ready. Bit 1 = 0 : Device is NOT write-enabled. Bit3&4= 1 : All sectors software-protected. Bit 4 = 0 : WP is asserted. Bit 5 = 0 : Last op successful. Bit 7 = 0 : Sector Protection Registers unlocked. 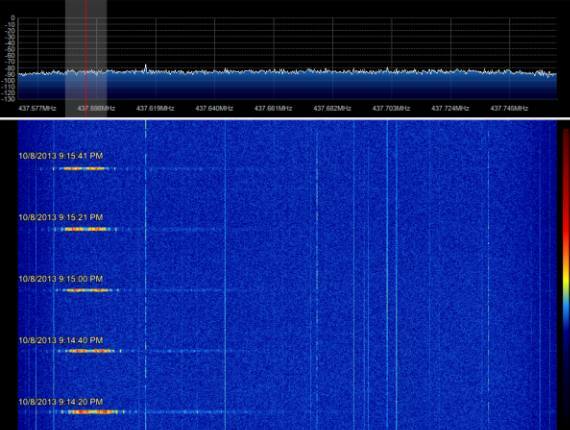 What a signal, wouldn’t it be great if they had an amateur radio payload that we could use. 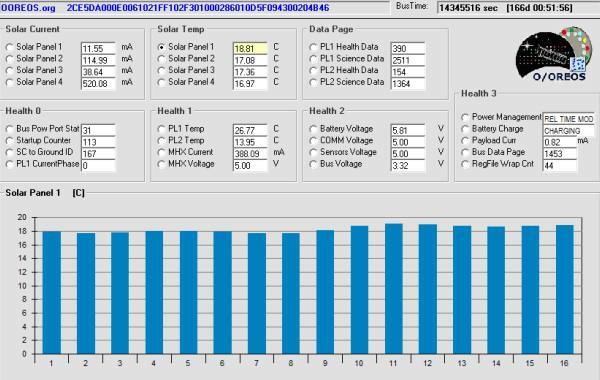 I know it is already a couple of days old but it was still parked on my desktop and now it was time to decode these telemetry data from Aeneas. The data is decoded with the jar file from USC University of Southern California. 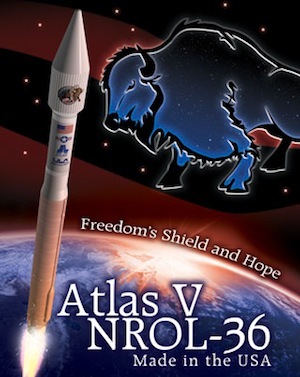 On August 2, 2012 at 07:40 UT an Atlas V rocket is planned to launch a combination of 11 satellites from Vandenberg Air Force Base in California for the US Government and NASA ELaNa university CubeSats. The primary mission will launch a pair of US Navy Ocean Surveillance Satellites (NOSS). These satellites carry equipment to track ships and aircraft by triangulation of radio transmissions. The two NOSS satellites have a combined weight of 6500 kg. They will separate a few days after being placed into a 1100 km circular orbit at 63° inclination. 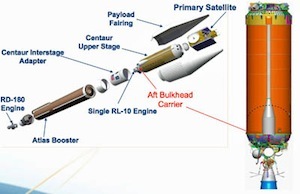 This is the first Atlas V launch with modified helium tanks in the Centaur upper stage. The change has created room in the aft skirt to accommodate 8 P-POD dispensers for CubeSats. This launch carries 11 CubeSats, to be released into 470 x 770 km, 63° orbit about 3 hours after launch and following maneuvers by the Centaur upper stage. Uplink uses a serial connection with a data rate of 9600 bps. 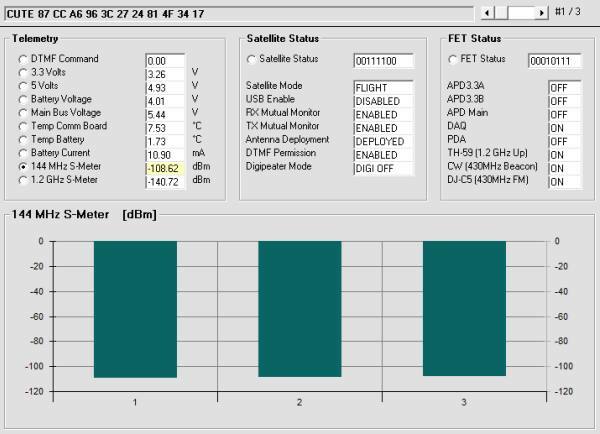 Downlinks for engineering telemetry and command are in the 2400-2450 MHz range; Science telemetry is in 2200-2300 MHz range. 1 Mbps data rate, Reed-Solomon encoded bit stream. 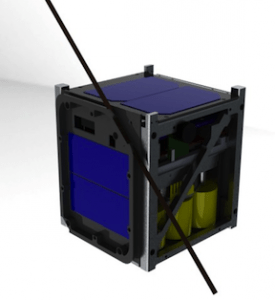 3U CubeSat designed and developed by students at the University of Colorado at Boulder (CU-Boulder). The objective of the science mission is to address fundamental questions pertaining to the relationship between solar flares and energetic particles. 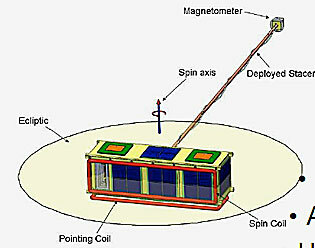 California Polytechnic State University at San Luis Obispo mission with De-Orbiting Experiment Using A Deployed Thin-Film Mechanism. Morehead State University mission to map the entire sky in the X-ray spectrum using high energy cosmic background radiation measurements in the 30-50 keV range. 2U CubeSat. Department of Homeland Security satellite technology demonstration program to track cargo containers worldwide, 3U CubeSat built by the University of Southern California. Proof of concept mission to prove the concept of WiFi based tag tracking from Low Earth Orbit. 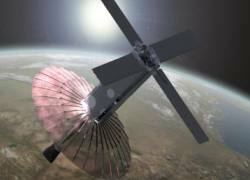 First CubeSat to deploy 2.4 GHz Dish Antenna. WiFi transmitter will transmit on 2425.0 MHz with 1 watt of output power. 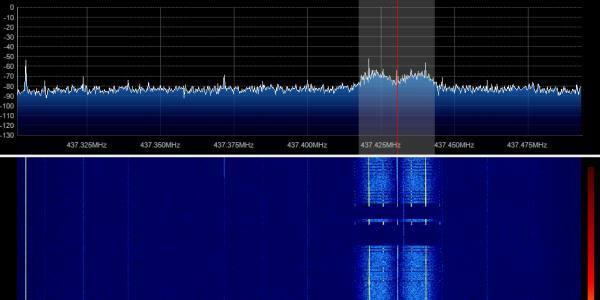 Downlink 437.600 MHz AX25 1200 bps beacon every 10 second and a spread spectrum two-way link elsewhere in the 70cm band. Operationally Responsive Space office, 3U CubeSat for the US Army Space and Missile Defense Command. 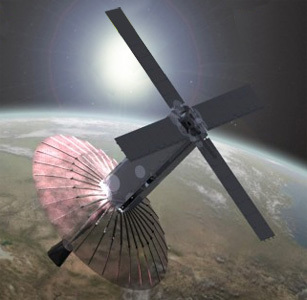 One of a satellite pair (with Re) has optical sensors to detect orbiting payloads and debris for orbit measurement, 3U CubeSat from Lawrence Livermore National Laboratory. Built and operated by the Aerospace Corporation for technical research.